We’ve heard of many different remedies for acne. Unfortunately, the exact cause of acne is poorly understood, although it’s believed to be a combination of genetics and hormones. That fact makes finding a natural cure for acne rather difficult. One false step on a contaminated surface in your gym’s locker room or your hotel shower can infect you with an itching, burning, red fungal infection. 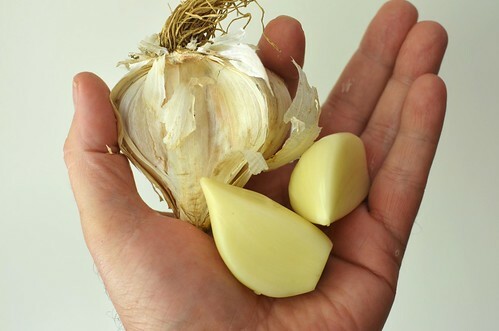 One study published in The Journal of the American Academy of Dermatology found that garlic was just as effective as Lamisil for treating athlete’s foot. Furthermore, The New York Times adds that a 30-minute foot soak in a bath of finely crushed garlic cloves can relieve athlete’s foot symptoms. Other proposed home remedies for athlete’s foot run the gamut from baking soda and tea, to vinegar and salt. Minced up cloves of garlic added to a foot bath can prove a natural antifungal, say several sources. There are many anti-dandruff shampoos that are fairly inexpensive and easy to use. Yet, if you’re looking for something more holistic, you can try our good friend tea tree oil again. A small study found a 41% improvement with this home remedy. One small study proves that olive oil and coconut oil can be effective treatments for the dry skin associated with dermatitis allergies. You can apply the oil twice daily for a month to experience relief from dryness, and kill bacteria. Another small, double-blind study found that aloe applied twice daily for a month to six weeks resulted in 62% of patients exhibiting reduced scaliness and itching (compared to just 25% of placebo recipients). If you can believe it, the most popular home wart removal method is to apply a patch of duct tape. Although perhaps not a remedy direct from nature, it can be effective. A 2012 research review found that the treatment had mixed results. However, it’s easy to try, says The McKinley Health Center of Illinois. You simply cover the wart with tape and leave it on for about six days. Afterward, remove the tape, soak the wart and gently rub the area with a pumice stone or emery board. If it’s still there, you can reapply the tape and try again for another six days. 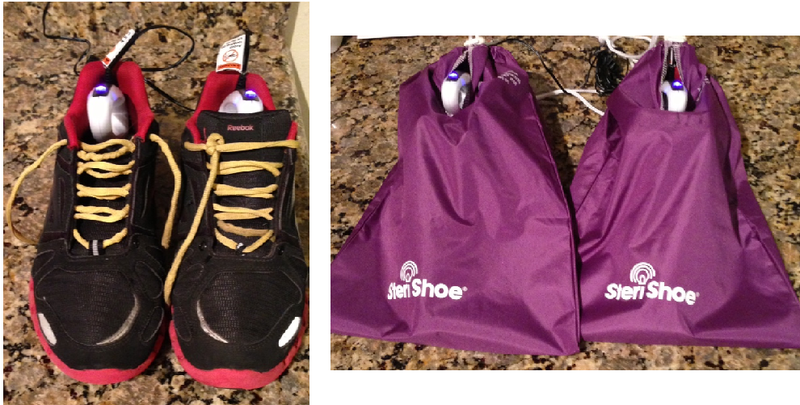 Ultraviolet light is a great natural remedy for shoe odor and a preventative measure for foot fungus too. Did You Know UV Light Is a Popular Natural Home Remedy? Our product works by killing 99.9% of the fungus, bacteria and viruses inside the shoe within 45 minutes. If you have suffered any of the aforementioned conditions in the past, then you owe it to yourself and to your family to order an ultraviolet shoe sanitizer for your home to help prevent a recurrence. Our independently conducted study found that ultraviolet light can even kill deadly bacteria like MRSA! Survey Says: Sweaty Armpits Ok; Smelly Feet & Breath Are Not!